Midland Warriors RFC suffered heartbreak on Sunday last as they lost out on the Leinster League Division 3 title by the narrowest of margins. The Moate men actually finished level on points with the Kells based side North Meath RFC, but due to the Meath men winning the head to head contest the title went to them. The Warriors won an impressive 10 out of 12 games during the league campaign, scoring 315 points along the way, but just fell short of being crowned champions. A promotion playoff against Ardee RFC, who sit second from bottom in Division 2B, now beckons for the Moate men. Despite the disappointment of not winning a league title, promotion would still be a massive step forward for the fledgling club that are based in Moate. Plying their trade in Division 2B of the Leinster league with the likes of Roscrea RFC, Athy RFC and Ballbriggan RFC would be a real milestone for the club and firmly set the Warrior’s status as a well established and successful Leinster rugby club. Coaches Keith Sothern and Rob Davidson will have no problem getting their side fired up for this must win game, as the Warriors seek to gain promotion following on from what has been an excellent season. The playoff against Ardee RFC is set for this coming Sunday at a neutral venue that at time of writing has not been announced. Details will be published on the Midland Warriors RFC facebook page over the coming days. Massive bonus point win for the Warriors 1st XV at home the Swords 1st XV today! Congrats to coaches Keith Sothern and Rob Davidson on a great league campaign. That makes it 11 wins from 13 games. We now sit 10 points clear at the top of the table but must wait for a couple of weeks until the league wraps up before we know if we are champions. Hon d Warriors! 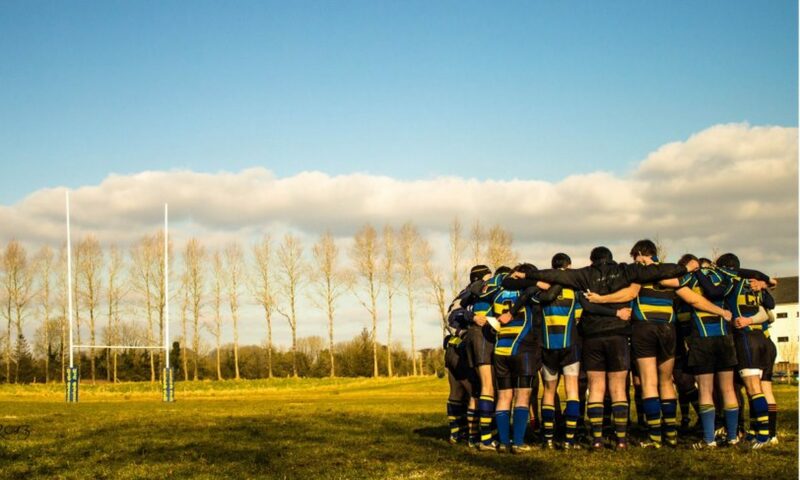 Midland Warriors 1st XV take on Swords Rfc 1st XV in a potential league decider. This is the Warrior’s last league match. A win for the Warriors will leave them top of the table with only one round of fixtures left. The Warrior’s have to date won 10 out of 12 league games.